When contemplating a move to any foreign country, a basic understanding of its history and culture can be a big help as you adjust to living in a new land. Delving into these topics can broaden your understanding of the background of current issues and give you a more nuanced view of the pros and cons of the country. At Lakeside we are fortunate to have a number of past and present English writers who have made sufficient contributions to a better understanding of the history, culture and reality of Mexico. 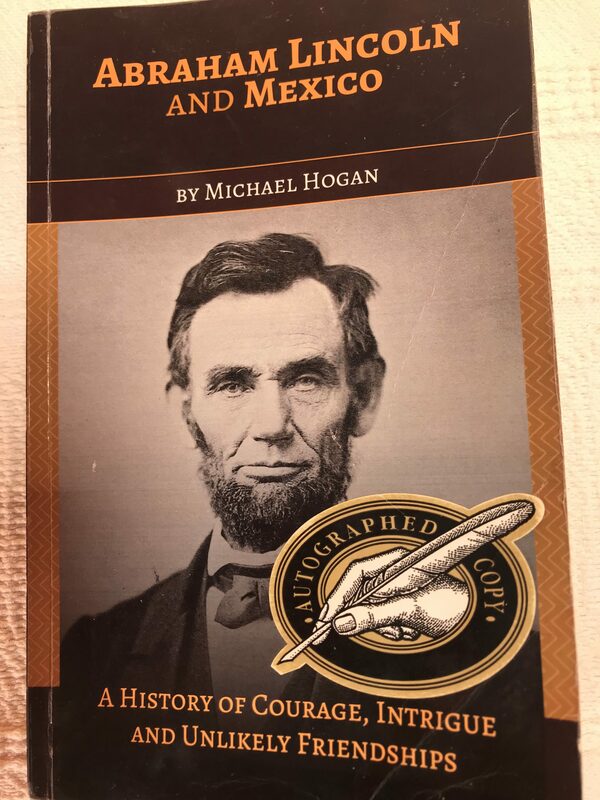 Dr. Michael Hogan is an eminent educator who taught for many years at the International School of Guadalajara, and an accomplished writer with 24 books to his credit, including “Abraham Lincoln and Mexico”. a highly readable and thorough review of Mexico U.S. relations in the mid 1800’s that set the stage for the Mexico we live in today. 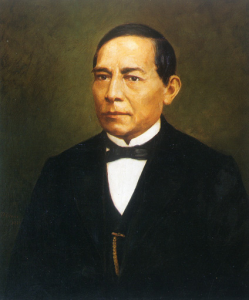 Among other things, the book explores the unlikely friendship between Mary Todd Lincoln and Matías Romero, the Mexico special envoy to the U.S. in 1863, and how Ms. Lincoln influenced her husband’s administration to support Mexican independence from the invading foreign power of the day (France). The book also thoroughly documents the history of the territory ceded to the U.S. by Mexico and Lincoln’s strong opposition to the war with Mexico and the hostile takeover of lands. Readers will no doubt find echoes in modern history of President Polk’s insistence on war with Mexico under trumped up charges of a so-called “invasion” of American territory. The book also explores questions pertinent to today such as “What exactly are the limitations of presidential power? What was the underlying purpose for giving the exclusive war-making power to Congress? What is the difference between a republican form of government and a dictatorship or a monarchy”? Under the auspices of the Abraham and Lincoln and Mexico schools project, ~400 U.S. schools are now using the book as a textbook. 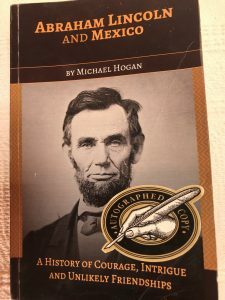 The book has been reviewed by the Smithsonian Magazine, and a copy was gifted to the Lincoln Theater in Washington, D.C., underlining its value as a seminal work of history worth a serious read. You can find a list of other fiction, non-fiction, and poetry works published by Lakeside authors past and present at riberasauthors.com. 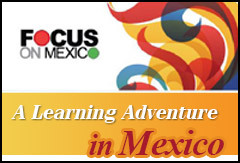 Happy reading as you plan your Mexico life! As my wife and I plan, research and educate ourselves on Mexico in general and Jalisco in particular, we are so pleased with this great unbiased site. 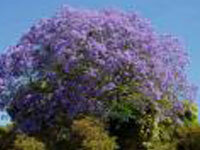 We love the theater, ballet, and symphony and it appears Guadalajara, a 30 drive, has it all. 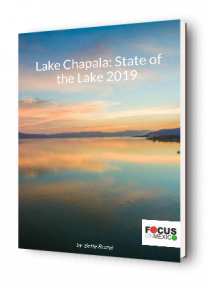 For some time now we have been thinking on making the great move to Lake Chapala. We are a retired couple from the USA and want to make Mexico our final destination. As we did before we move too Cuenca Ecuador from Texas 6 years ago, we want to correspond with people that has done that move and share experiences and some guide of life in Lake Chapala. Our main concern is finding an unfurnished 3 rooms house. We want to move before end of this year. Kindly we appreciate some email friendship. We are old but with a young heart and very open mind!!! Thanks for this succinct summary of this important piece of Mexican history, and for the insightful comments on Abraham Lincoln and Mexico.